The five-piece had, indeed, given us 'one night to feel'. "These guys are super high energy, and even better live," said Savior Adore's lead singer, Paul Hammer. We were forewarned, and damn was he right! 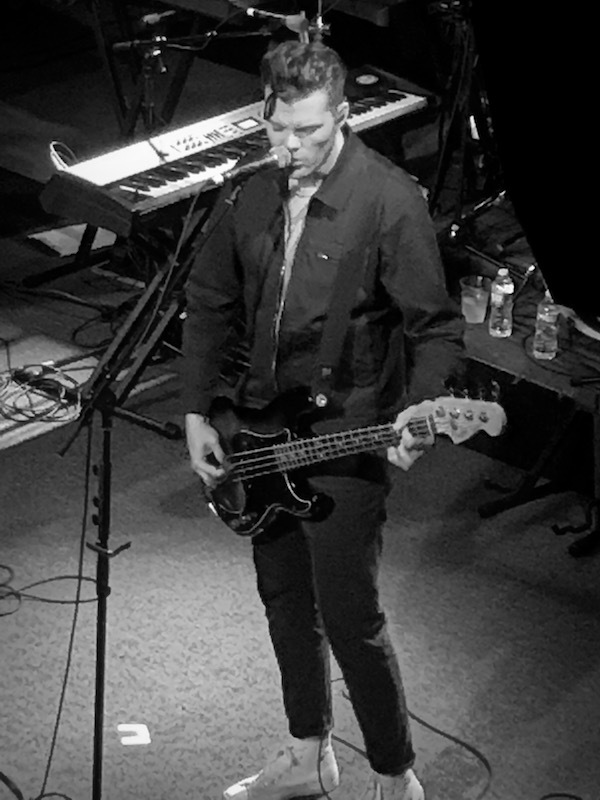 It was mid-October at The Sinclair in Cambridge, MA and we were in store for an hour-plus of pure escapism. Everything Everything, who hail from Manchester, jumped into their killer set with "Night of the Long Knives". 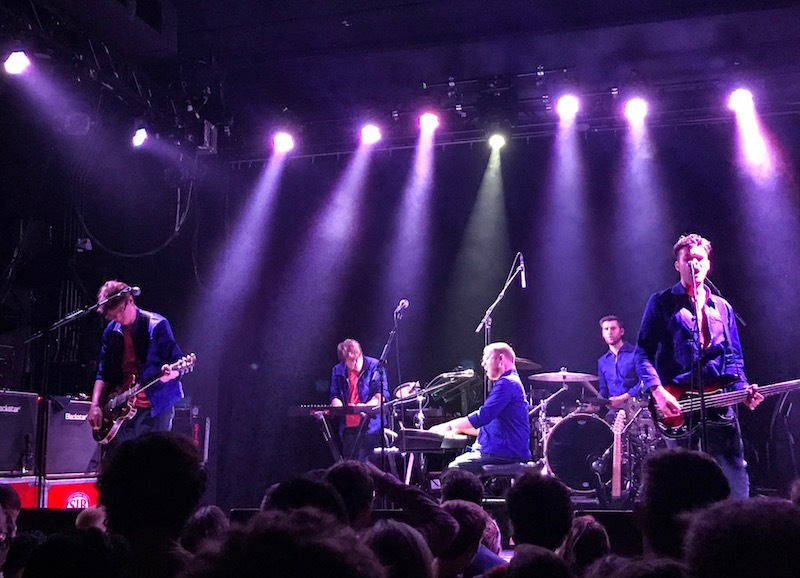 By the time lead singer Jonathan Higgs screamed the lyrics, "It was a long time coming," it was clear to anyone who was seeing them for the first time that it had certainly been just that. Assigning them to a genre is tough—they bring a refreshing peppiness to the table that belongs in a category all its own. Off the bat it was apparent that Higgs' consistent falsetto pairs perfectly with the band's sound, and by the time they got to the end of their opening number, we were hungry for more. That hunger was appeased with "Desire," a banger-and-a-half to which we banged our heads during the chorus. Just when we thought this set would consist of mainly tracks off their 2017 LP, A Fever Dream, they performed 2003's "Cough Cough", which literally begins with background coughs. The vocals became a congested playground in which Jonathan and band members Jeremy Pritchard, Michael Spearman, Alex Robertshaw and Peter Sené took turns uttering the line "I'm coming alive, I'm happening now". Three songs in, and that's precisely how we all felt. Falsetto really did pervade the entire set. At end of "Big Game", the line "Tell me again 'cause it makes me smile" was chillingly good. Jonathan also nails the beginning of "Run the Numbers". What also stands out? How their whimsical instrumentals, at times, can either mask or highlight the incredible stories being delivered in their songs. The main set wrapped with their classic, "Distant Past", which ironically could be the most futuristic of their songs with its video game-esque sound effects and Jonathan's robotic vocals. The final encore, "No Reptiles", was a culmination of where we'd been that night—someplace equally dreamy and delicious. 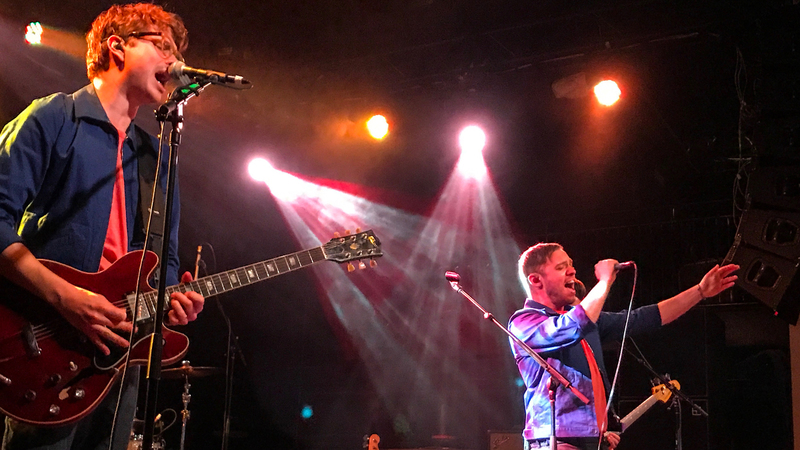 Before returning to the UK, Everything Everything had given us that "one night to feel," and as the song wrapped, our euphoria wanted to take us to our distant past to relive the entire set.